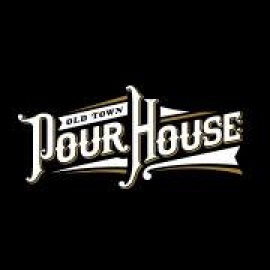 With over 90 craft beers on tap, a modern twist on classic American dishes, and an upbeat atmosphere, Old Town Pour House aims to offer a great experience for all our guests. We offer a daily homage to beer, complimented by great food, fine service and a beautiful setting. Old Town Pour House in Chicago is the original OTPH location, and makes a flagship statement with 103" HDTVs and 15' ceilings, along with the 90 beers and dozens of wine, whiskey and cocktail options. Dust off your sombrero and get ready to shake your maracas for the ultimate Cinco de Mayo Brunch. Upscale pub food & a massive beer list served in an elegant wood-clad space with a mezzanine.